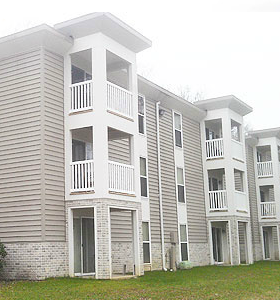 Does your property management firm have an apartment property that needs to be repainted or have its roofs replaced? 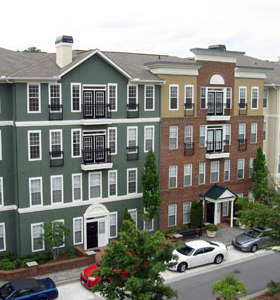 How about an HOA manager with a condominium property that needs exterior siding installation and replacement windows? Or a construction director who's responsible for a repositioning project with the goal of increasing revenue for your investors? Then you need AAPCO, the licensed contractor with the reputation for attention to detail. 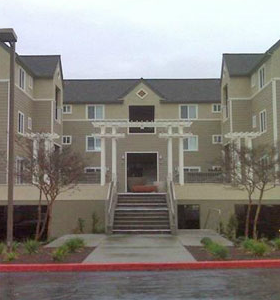 Our team manages projects from the viewpoint of the on-site staff and residents. 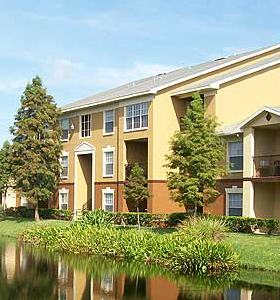 We focus on good communication and a high level of service to help eliminate complaints at your properties. All while staying on-schedule, on-budget, and delivering quality renovations that you, your residents and your owners can be proud of. That's why we say we're not just renovating property. We're building confidence. 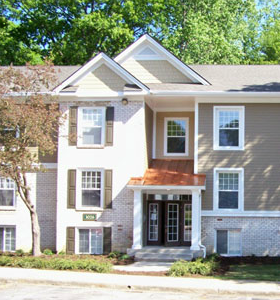 This Nashville area project represents the most visually transformative rehab project in the history of the AAPCO Group. Thanks to carpentry reconstruction, siding installation, new railing systems, widow and door replacement, new roofing, exterior painting and new lighting/electrical systems, the end result was a "brand new property." Highlands of Marin shows AAPCO at its typical best. The before and after photos of this repositioning and reconstruction project really tell the story of the framing, siding installation, decking, exterior painting, and carpentry.